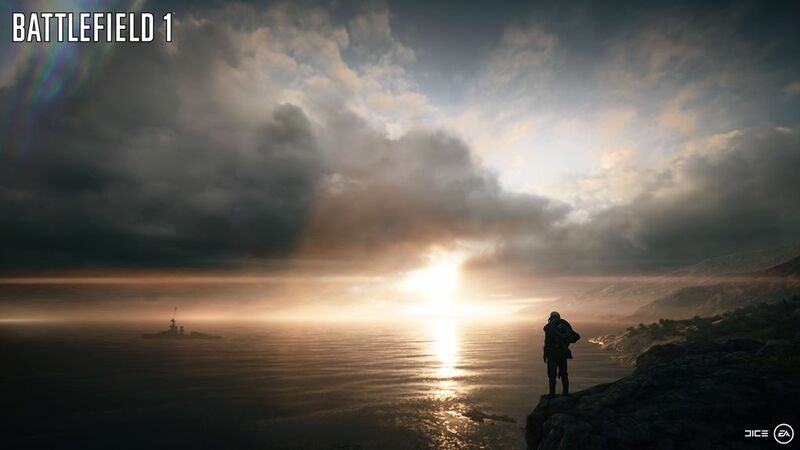 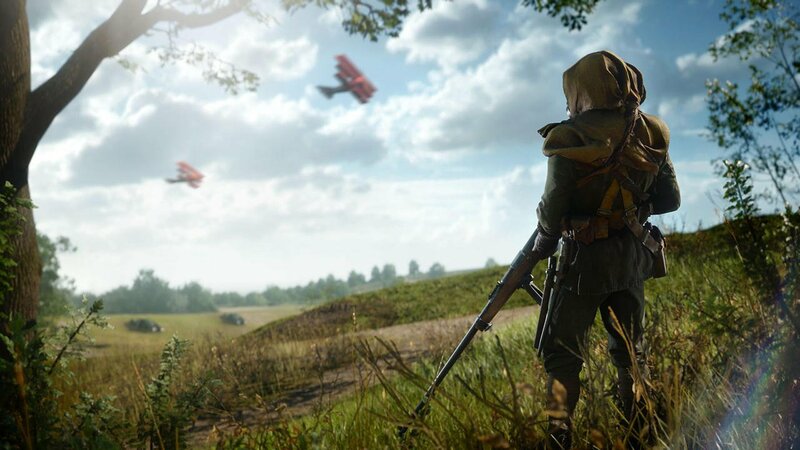 Plotting course for the road less travelled, come October, DICE will be ducking out of the genre’s space race (read: Titanfall 2 and Call of Duty: Infinity Warfare) by situating Battlefield 1 during World War I.
It’s a creative decision that has been the topic of heated debate, both internally at DICE and publisher EA and externally among the shooter’s legions of fans. 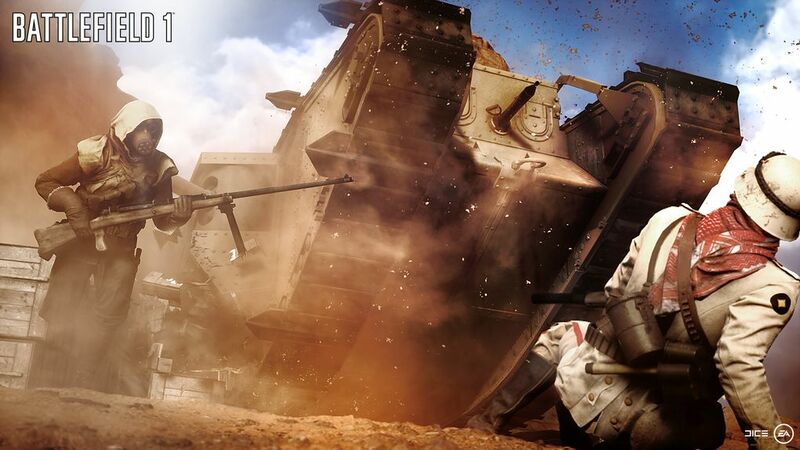 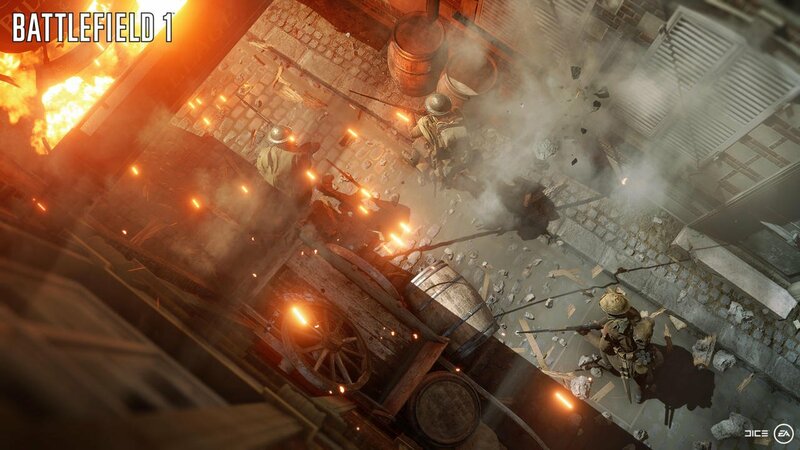 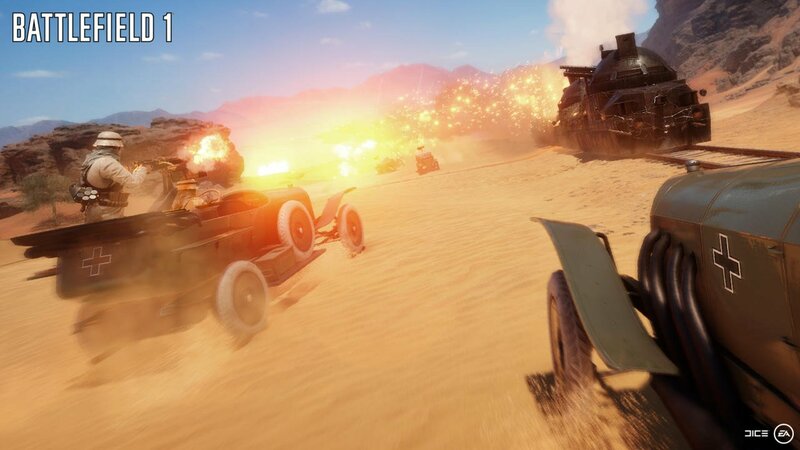 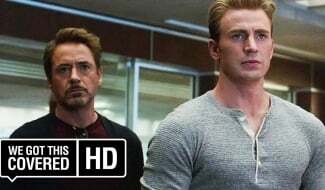 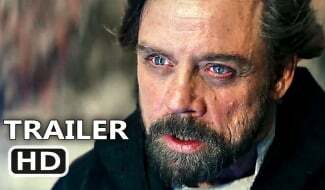 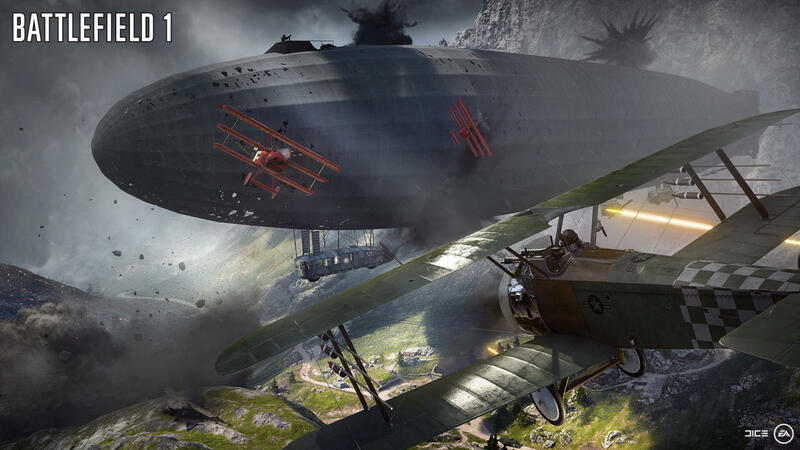 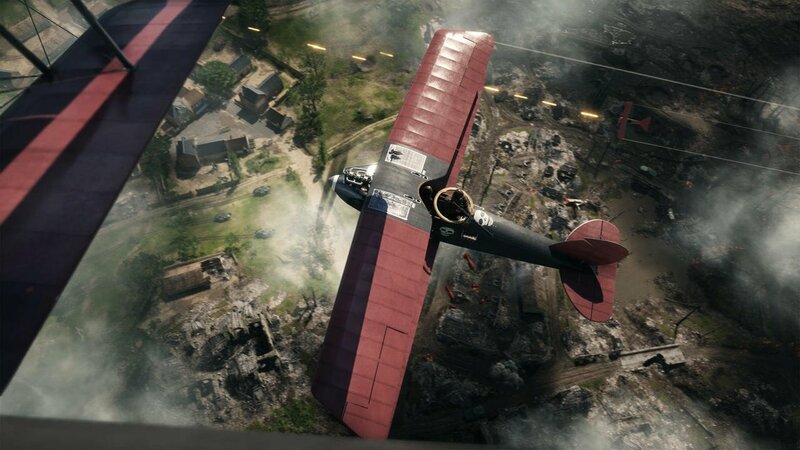 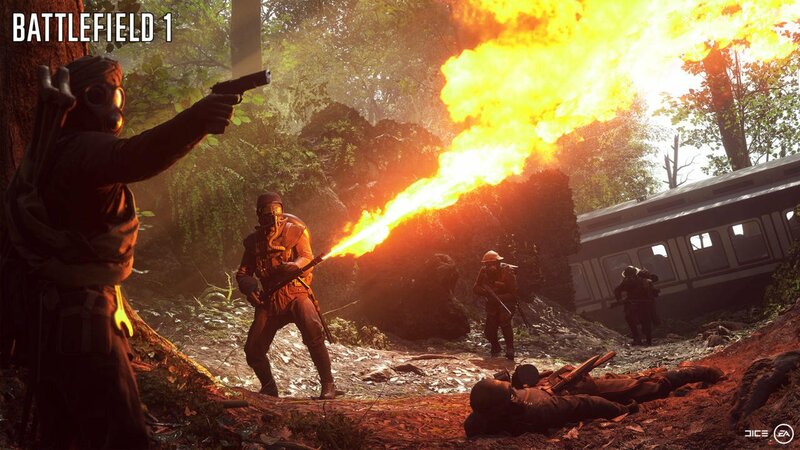 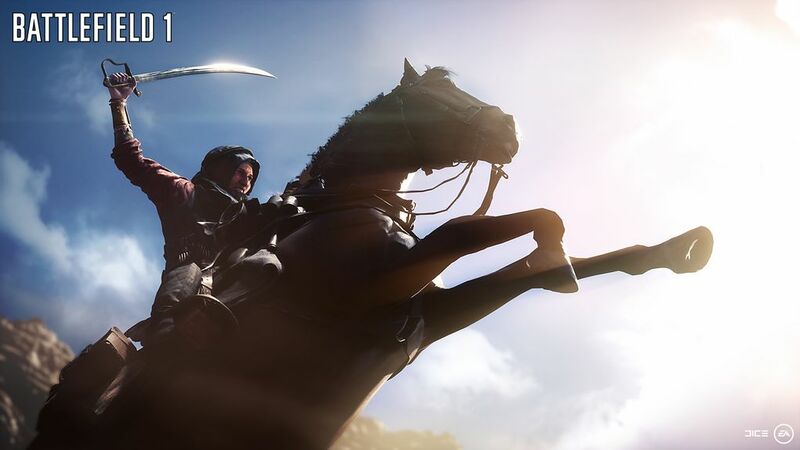 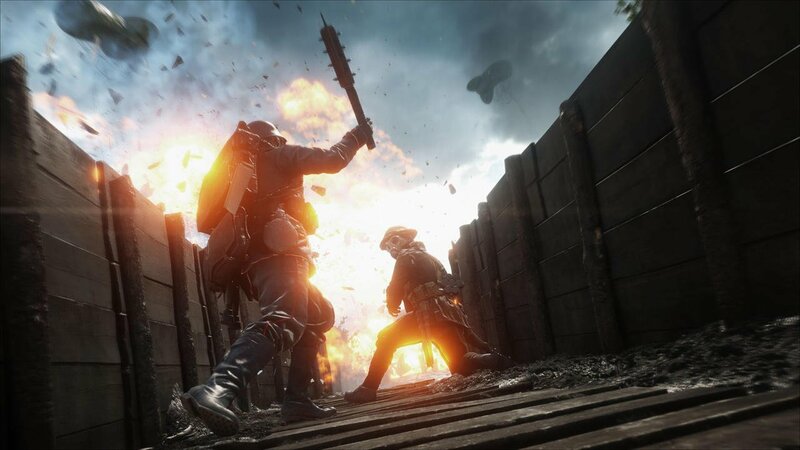 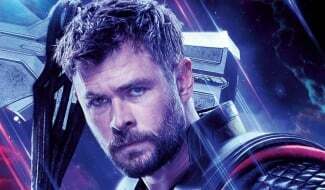 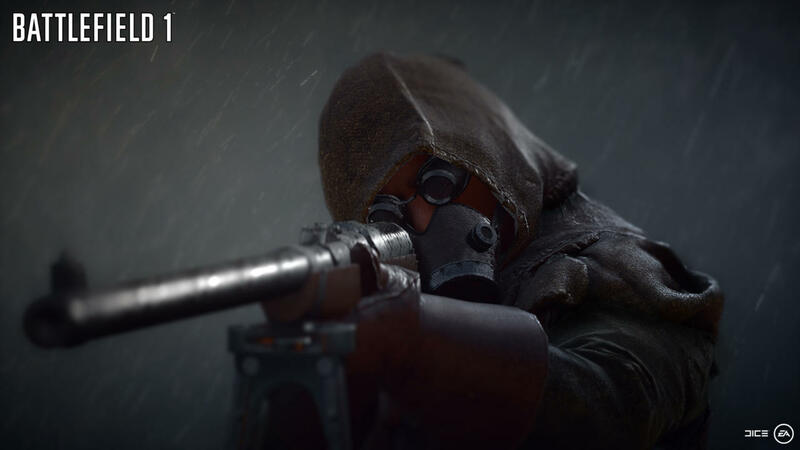 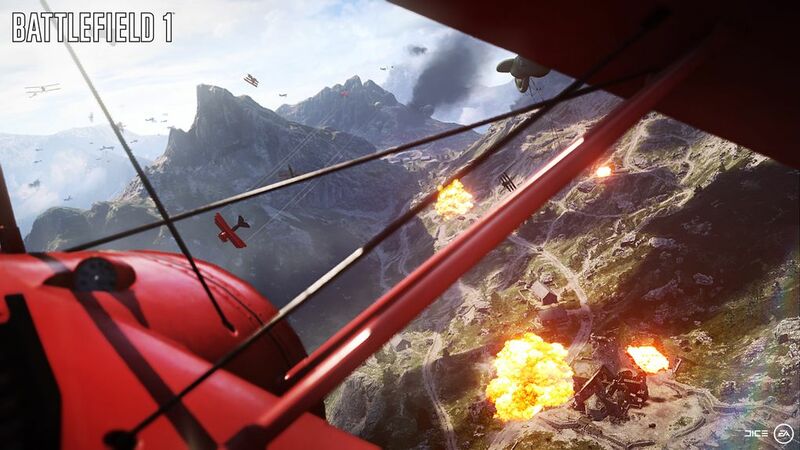 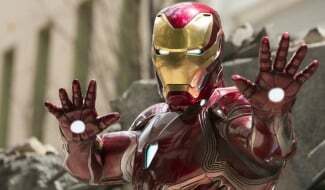 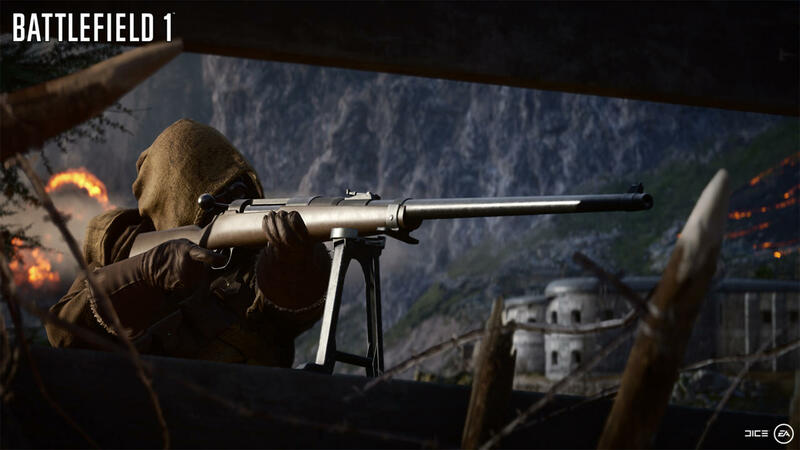 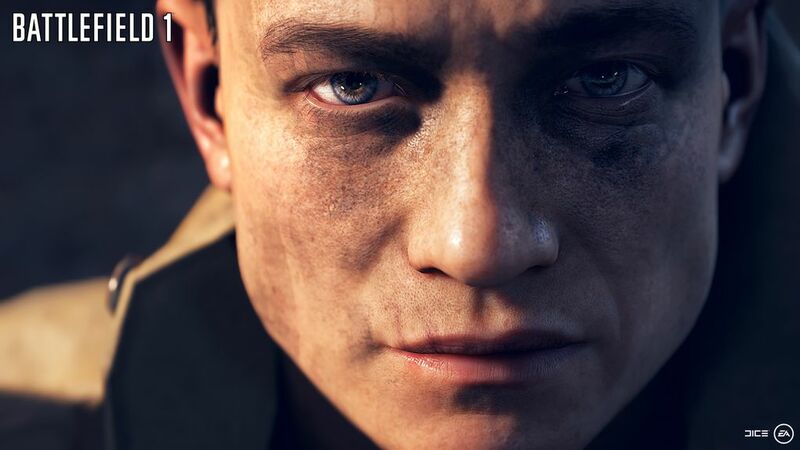 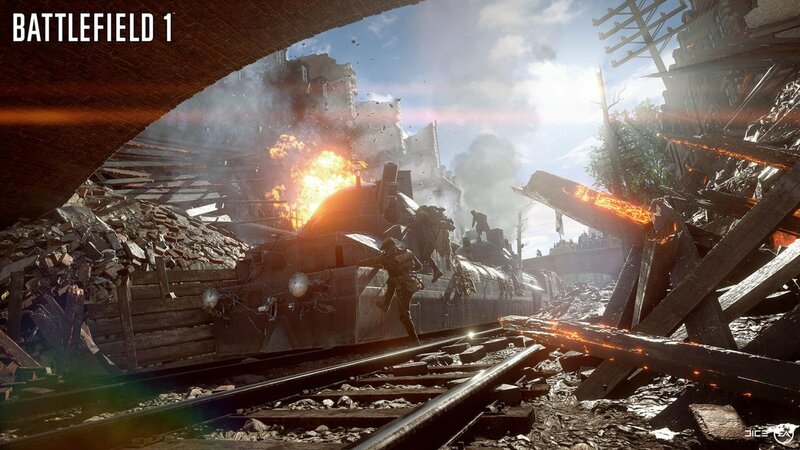 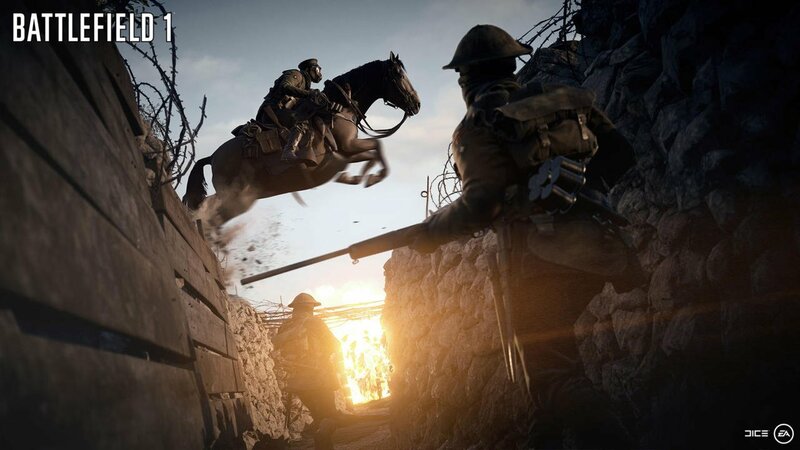 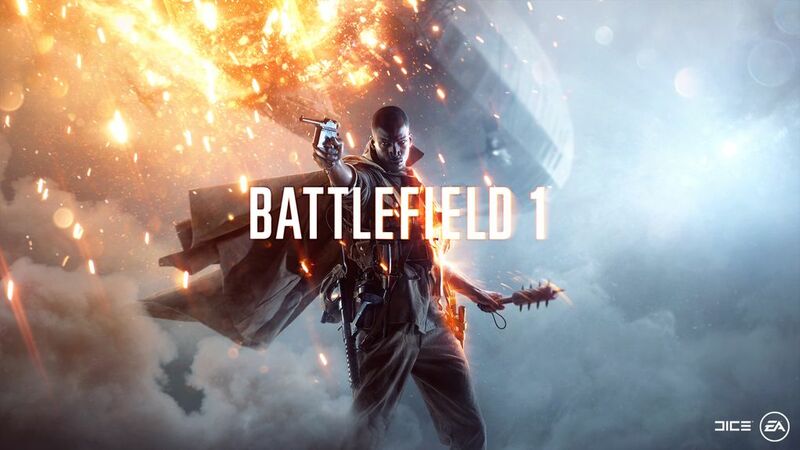 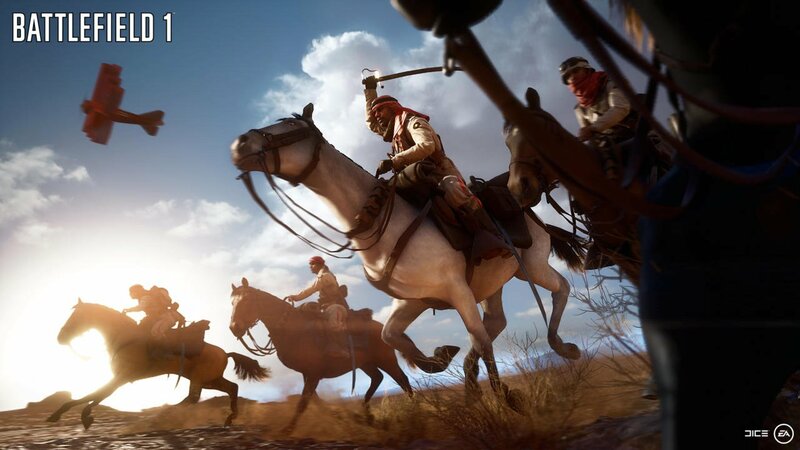 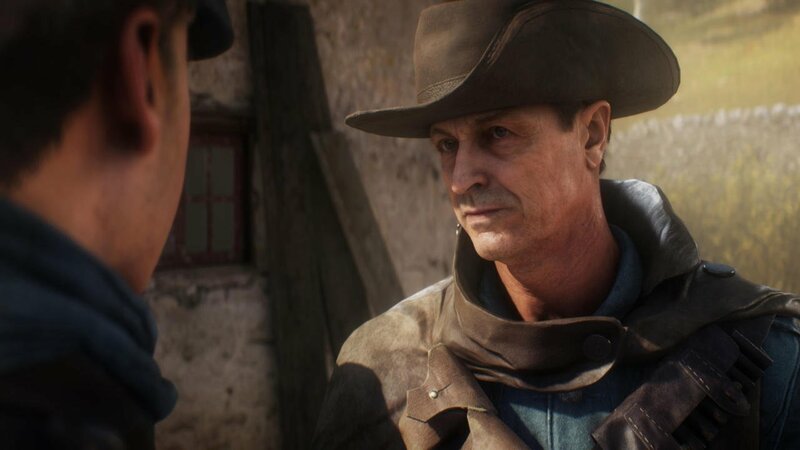 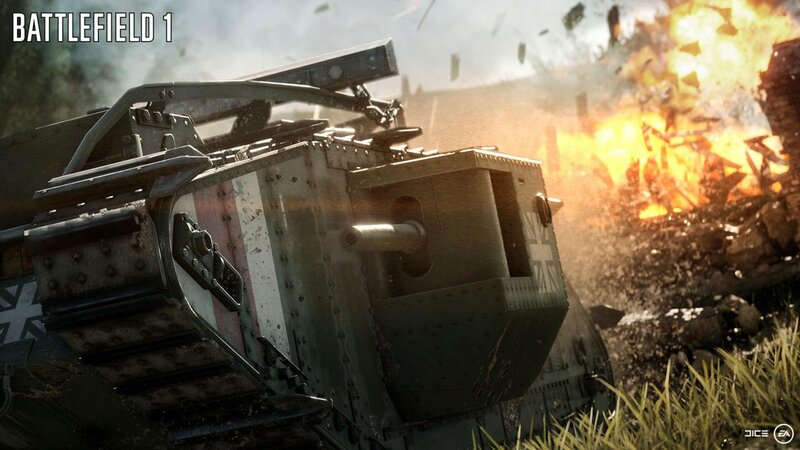 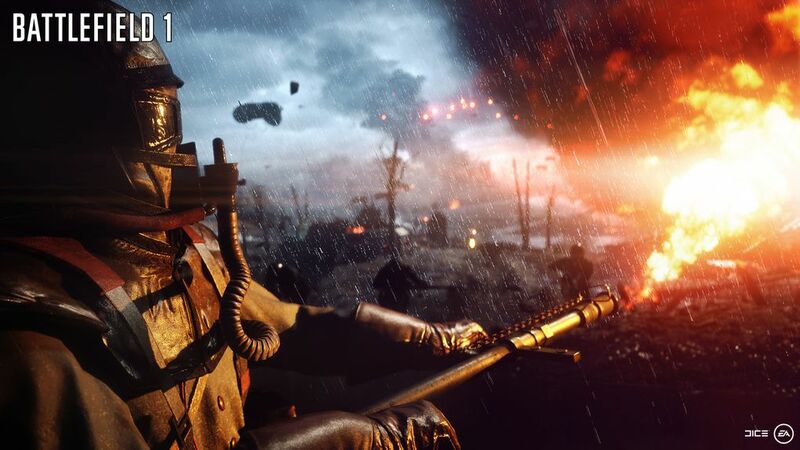 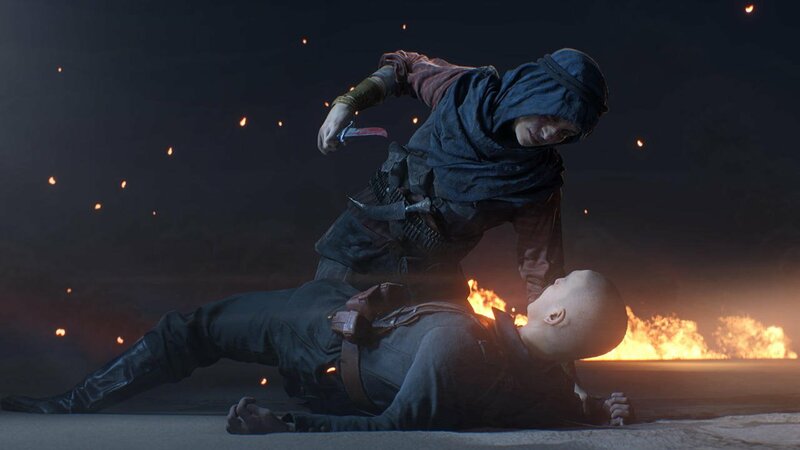 But in a frank assessment during the Bank of America Merrill Lynch 2016 Global Technology Conference (via GameSpot), EA CFO Blake Jorgensen revealed that the publisher was initially apprehensive about tackling The Great War because of concerns that “younger consumers” weren’t aware that World War I occurred. 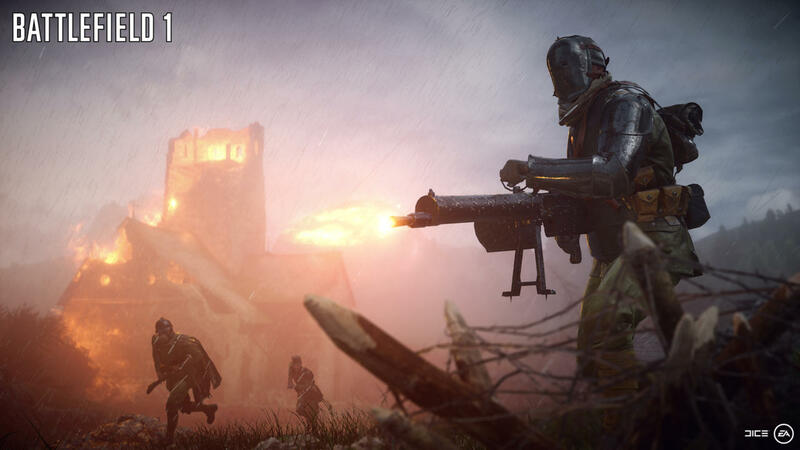 Battlefield 1 will launch players into the throes of The Great War when DICE’s shooter touches down on PS4, Xbox One and PC on October 21. 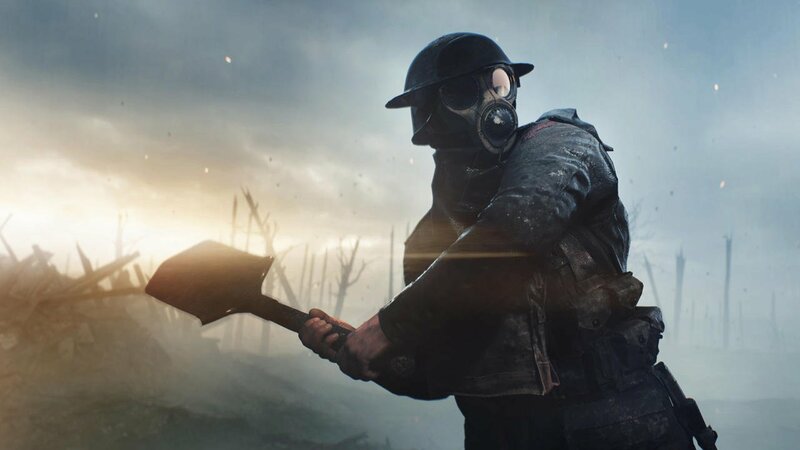 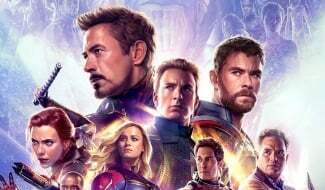 Before then, be sure to keep your peepers peeled on the studio’s Twitch feed on June 12 for a live demonstration of the game’s 64-player multiplayer.